Get 5% off all products at GT OMEGA RACING using the code "VRLAND"
Use your archery skills to defend your noble castle gate from a rampaging but adorable and equally noble horde of attackers. Plus more mini games. 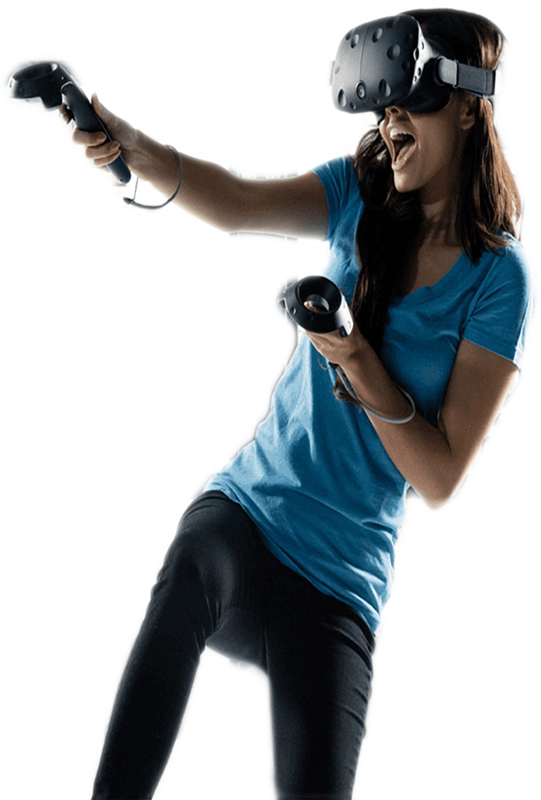 We provide the best Virtual Reality experiences available right now. 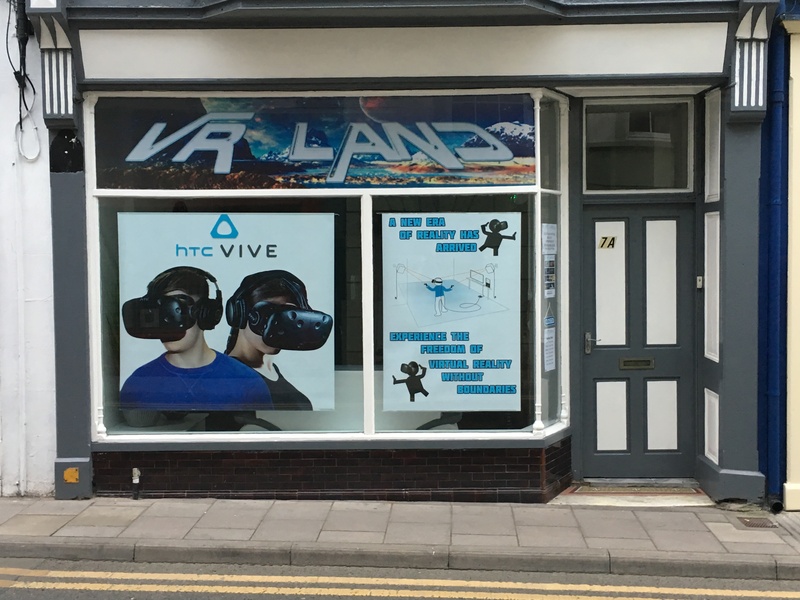 You can play virtual reality games and experiences, by moving around in the large area provided in our premises, watched by your friends and family, who can also view the action on our large crystal clear 4K screen. 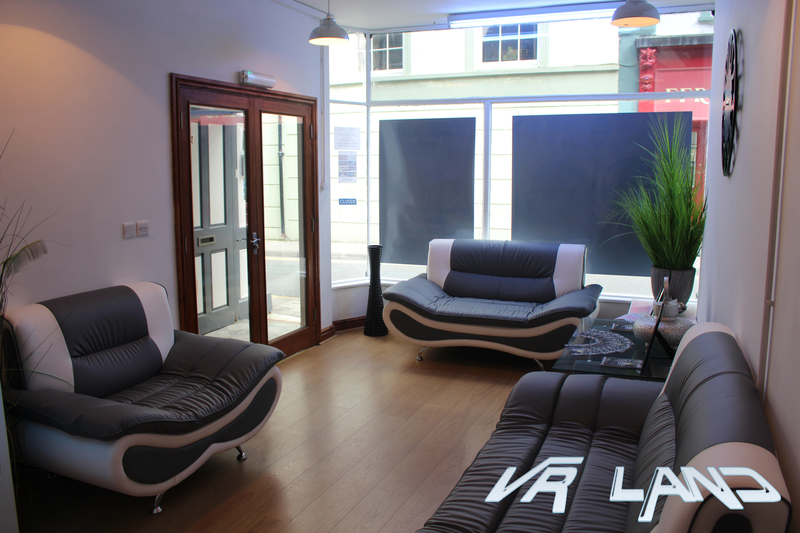 We use state of the art hardware to ensure an experience which is second to none. 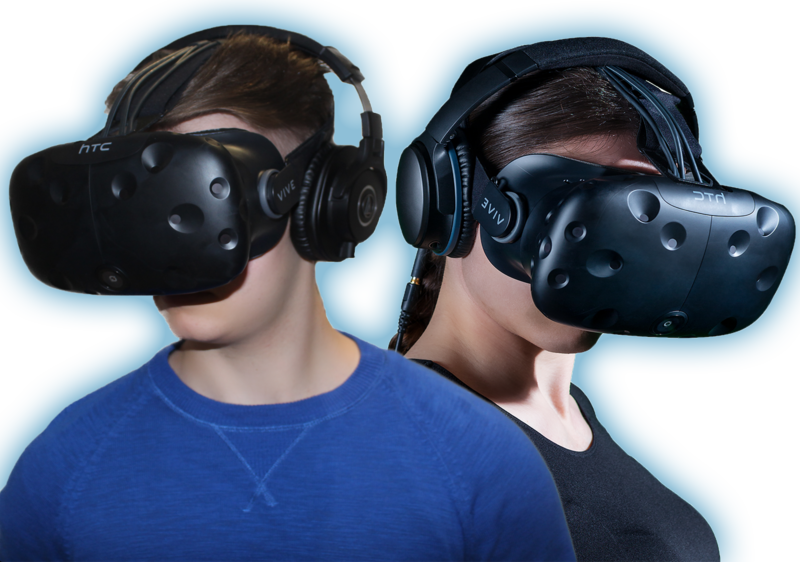 Discover the best Virtual Reality experience available right now. 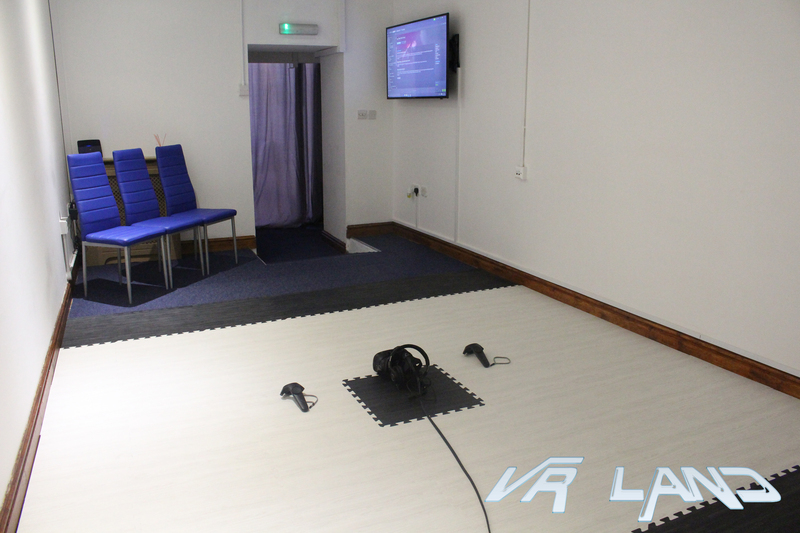 Whether you’re an experienced gamer or just curious about VR, we have sessions available starting from just £12. Experience the thrills of a theme park ride, or walking the plank, or a bungee jump. Or perhaps you’d like to go skiing, practice your archery and shooting skills, fight monsters, practice boxing, fly like superman, or maybe go underwater with whales. These are just a few examples of the experiences and games we have. All age groups can take part from 7 year olds up to adults of all ages. Come and watch your family and friends experiencing the magic and excitement of Virtual Reality. When a person plays on the VR set, the spectators can view what the VR player sees, so everybody can join in the fun. We also provide an ideal birthday party experience for small groups (ideally no more than seven children per party). We provide two headsets so that everyone can share in the experience. Please contact us (or call in and see us) if you wish to arrange a birthday party, so we can provide further details of what we offer and we can discuss your own individual requirements. “The screens really can’t show you what the experience will be like. My Son had a great time with five of his mates for his 11th birthday. Staff were lovely, my son had his birthday party there, they decorated it really well with banners and balloons. We all had a great time and it was excellent value, we will definitely be going back! Sign in to our customer area, where you can easily manage your bookings and experiences and edit your personal details. The list of games available to play. The best way to keep up to date and to contact us.